Katowice has emerged as the first contender to host the 2023 European Games as officials from the Polish city held a meeting with the European Olympic Committees (EOC) to discuss staging the third edition. 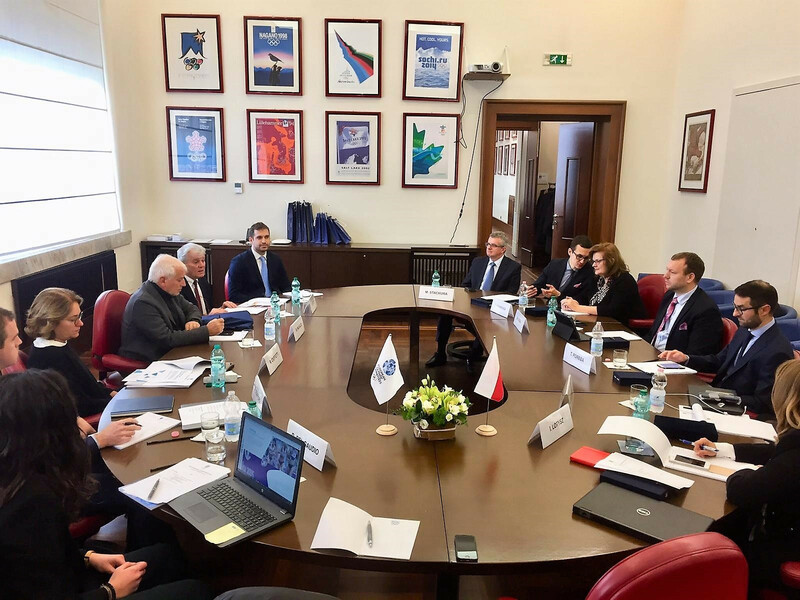 Polish Olympic Committee vice-president Tomasz Poreba and Katowice Deputy Mayor Mariusz Skiba led a delegation to the EOC’s headquarters in Rome on Friday (January 18). The visit followed the city expressing an interest in hosting the Games. Talks with EOC officials were aimed at continuing their feasibility exercise prior to potentially submitting a bid. “This is the first step in the process and there are a number of questions still to be answered in the coming weeks,” said Poreba. According to the EOC, Skiba explained how the Games would fit into an existing strategy that the city has to engage the public. He also stated Katowice boasts a number of facilities which could be used for the event. Katowice are also claimed to be assessing whether to join together with another city to present a bid. The city, located around 290 kilometres south of capital Warsaw, hosted an International Fencing Federation World Cup earlier this month. Katowice will be in the sporting spotlight later this year when it hosts the World Conference on Doping in Sport, where the new World Anti-Doping Agency President will be chosen. EOC secretary general Raffaele Pagnozzi, who chaired the meeting, said the city had the ability to create a sustainable, tailor-made Games that follows their vision. 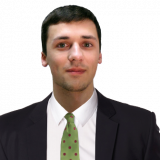 The EOC claim their vision is based upon the International Olympic Committee’s Agenda 2020 and New Norm reforms. Pagnozzi said Katowice is one of a number of cities whom the organisation is holding discussions with around hosting the Games. 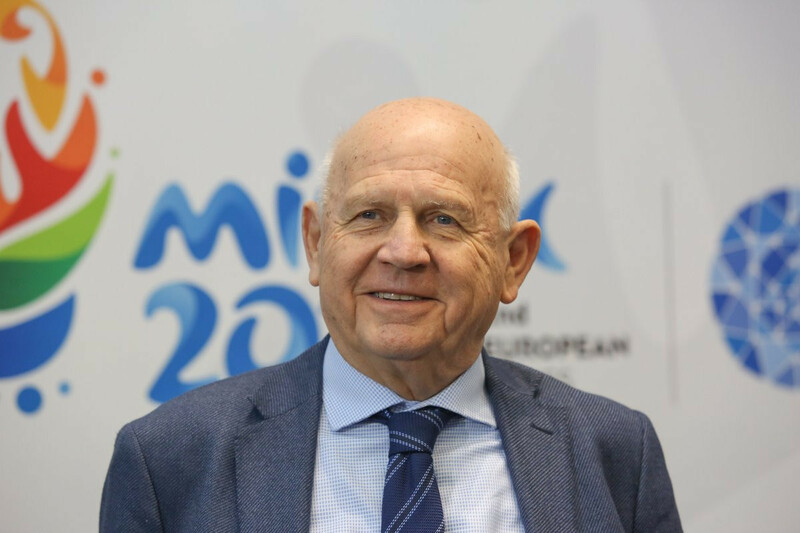 Earlier this month, EOC President Janez Kocijančič claimed the organisation had received "strong bids" for the 2023 European Games. A bid process for the third edition was launched in September, with all 50 European National Olympic Committees sent letters inviting them to bid. The closing date for the submission of a bid is February 28. The EOC are set to hold further discussions around the process for allocating the Games on Friday (January 25) when the Executive Committee holds its latest meeting. The host is expected to be announced on June 20. The announcement in Minsk would come on the eve of the second edition of the European Games, which will take place in the Belarusian capital from June 21 to 30. Minsk 2019 has been billed as a lower-cost version than the first edition of the Games, which the EOC will hope will encourage further bids. The first edition of the Games took place in Azerbaijan's capital city Baku in 2015.